At Tao Cosmetics, for chemical peels, we carry the VI Peel Collection line that will best meet your goals for your skin. If you are concerned about acne, acne scarring, hyperpigmentation, sun damage, aging skin, dull skin, dry skin and more, chemical peels may be for you. The procedure is painless and takes on average, no longer than 30 minutes. Best of all, it’s safe for all skin types including darker color skin. 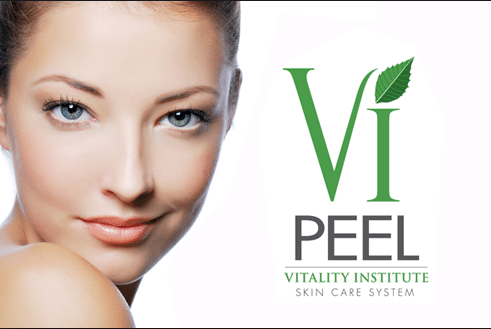 Book your VI Peel today!